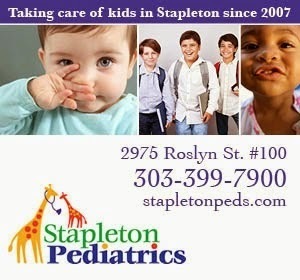 Stapleton Moms: Bump Club and Beyond Hosting Expectant and New Moms Dinner on Sleep! Bump Club and Beyond Hosting Expectant and New Moms Dinner on Sleep! 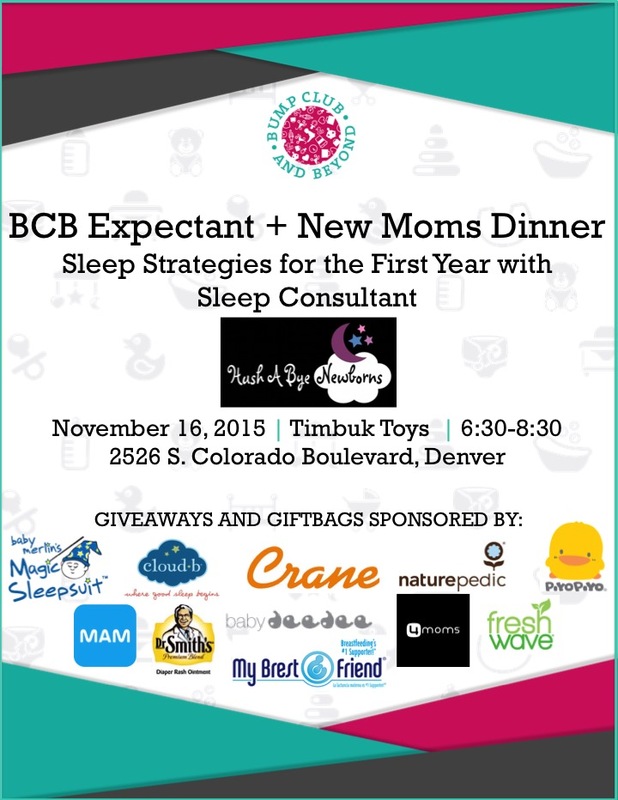 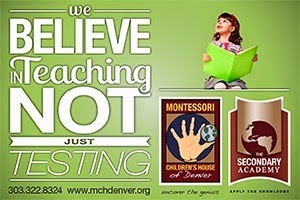 Join BCB at their FIRST Expectant and New Moms Dinner in Denver covering BCB’s most popular topic: SLEEP! 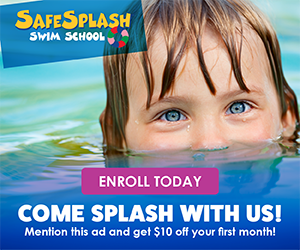 Learn how to create an optimal sleep environment for your baby, master swaddling, tackle reflux + more! Meet other local Moms and Moms-To-Be over dinner/dessert AND receive a 10% discount at Timbuk Toys during the evening of the event.